At Goldberg Weisman Cairo, We Work for You. That’s more than just a slogan. It’s a mindset that directs everything we do. After all, our success is the result of thousands of satisfied clients recommending us to friends, family and fellow union workers for more than 30 years. Satisfied clients have enabled our firm to become the largest workers’ compensation and personal injury law firm in Illinois. 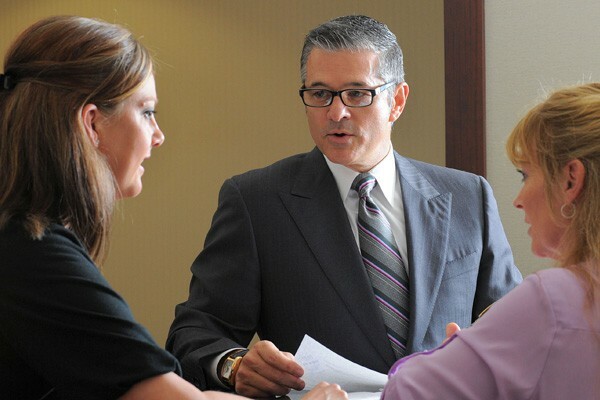 It is our ability to devote the time, money and resources to you and your case that makes us different. While law firms have many cases to work on, you have only one, and you must make sure that your case will never be placed on the back burner. Smaller law firms may have trouble getting to your case or spending the money required to get you the money you deserve. With 39 injury lawyers we are always available for you. Our amazing success allows us to have the unlimited resources to spend on your case, ensuring that you get the maximum recovery in the shortest amount of time. 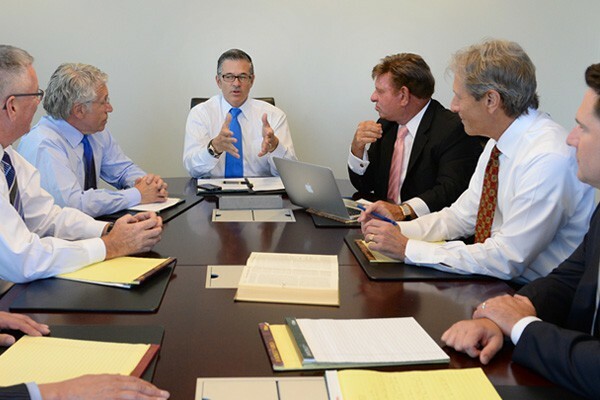 For more than three decades the law offices of Goldberg Weisman Cairo have been fighting for the rights of personal injury victims throughout Illinois. With our success on behalf of our clients comes a responsibility to give back to those in need and to various other worthy causes. The attorneys at GWC understand and live by this concept and are regularly involved in charitable events and organizations which have nothing to do with the law. We are proud to be able to support various charitable causes, and to provide an annual scholarship to ambitious students. On behalf of the Andrews Institution Foundation, I-d like to express our extreme gratitude for your generous donation to the Eagle Fund Underwater Marathon. Your gift will allow us to heal our wounded warriors and return them to a more fulfilled life. On behalf of Carpenters Local Union No. 181 and the Carpenters SWAT Group, I would like to take this opportunity to sincerely thank you for your donation of American & Mexican Flags, chip clips and advertising in Spanish for the Mexican Independence Day Parade and for all of your support. Thank you for the generous donation of various raffle prizes to the Steve Lange Golf Outing on September 23, 2012. This event was a great success and your donation definitely made it memorable, and with sponsors such as yourself it will continue to be. On December 7th Ironworkers Local #1 Retirees Club held our Annual Christmas Luncheon. We would like to thank you for the $1000.00 Scholarship which was awarded to Tara Davis granddaughter of Harold Davis. Also thank you for your gift cards, they were raffled off and greatly appreciated. I would also like to thank your firm for your continued support to our club. Thank you for your generous support of my reelection campaign as Cook County State's Attorney. As I wrap up campaigning this final week, I remain passionate and energized about the opportunity to continue serving the people of Cook County a second term.